Who are the sexiest men in the world? In a survey of more than 10,000, the top place is handed to Take That. 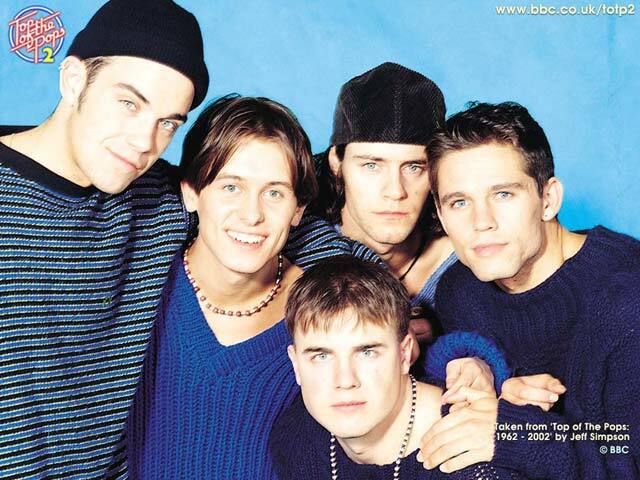 The reformed members of “Take That” relit female fires and made it to join top place, followed by Bond hunk Daniel. Johny Depp, the actor of Pirates of the Caribbean took third place. 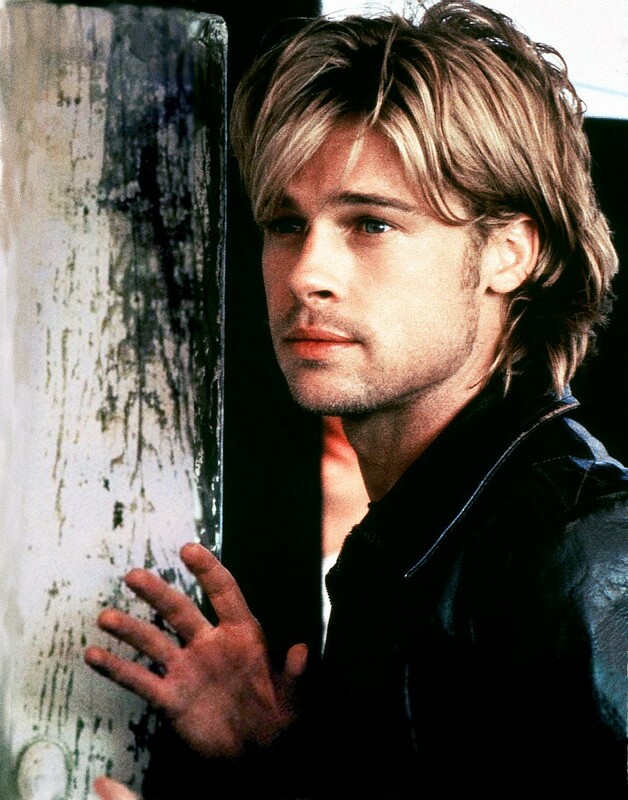 Last year, Brad Pitt scored the top spot, but the Hollywood star has now dropped to seventh place. Gorden Brown, 55, is the oldest sexiest man in the list. He took 97th place in the survey. The youngest person in the list was Harry Potter star Daniel Radcliffe, 17. He is ranked at 82. This entry was posted on Saturday, January 27th, 2007 at 9:12 am	and is filed under Funny Junk. You can leave a response, or trackback from your own site.